The role of early childhood education and care in the social and political life of our nation has never been more apparent. 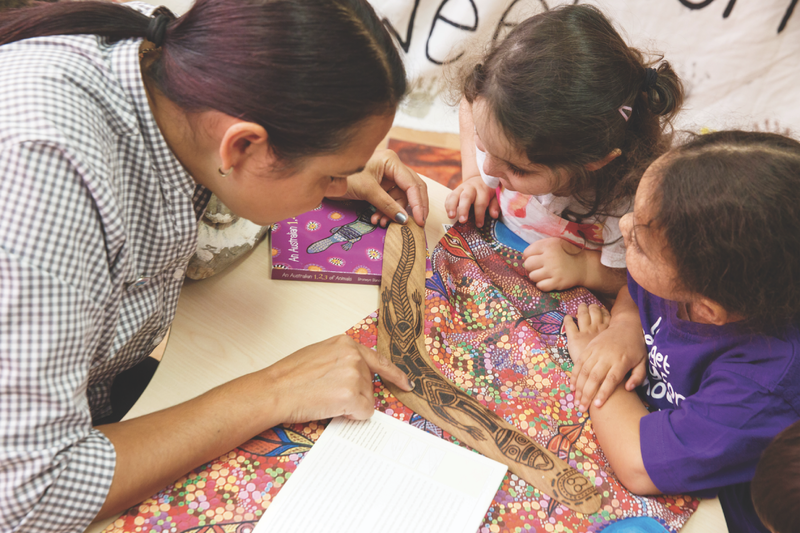 As the national conversation about changing the date of Australia Day accelerates—and, at least in some quarters, becomes a topic of lively and respectful debate—early childhood educators are participating and many are pausing for deep reflection. In the coming days, educators will ask themselves important questions about their curriculum decisions and their role in supporting children to understand what it means to be Australian and celebrate this identity. For Early Childhood Australia (ECA), these questions have formed part of a reconciliation journey spanning many years. This year that journey gets consolidated with the launch of our second Reconciliation Action Plan. Just like our colleagues in the early childhood education community, we have sought to understand and acknowledge the story of the injustices faced by our First Peoples. With the support of our Reconciliation Advisory Group, we have challenged and confronted ourselves about the continued discrimination, and we are working together to construct a different and more equitable future. Our commitment to this work is more than compliance and expectation, it emerges from a fundamental belief that valuing and celebrating Aboriginal and Torres Strait Islander culture and identity enhances who we are as Australians, and that this must form part of how we educate our youngest citizens. The questions in this most recent debate strengthen our resolve and are matched with our belief that children, and those who work with them, have a right to participate in the evolving life and decisions of the Australian community. With this understanding, ECA stands alongside Reconciliation Australia in their call to change the date of Australia Day, and agrees with Chief Executive Karen Mundine that ‘a relatively small task’ would ‘demonstrate a willingness to address past wrongs’ and move to a stronger, more respectful relationship in the future. Our work in partnership with many key Aboriginal and Torres Strait Islander organisations confirms the need to listen closely with respect and act to change situations that cause further harm. Cultural shifts are never easy, and we recognise that change is complex. But in this change, unlike many others, there is so much to gain and very little to lose, especially if we can find another more truly unifying way to celebrate our shared Australian identify. We call on our colleagues and the broader community of early childhood education and care, to join in this important national debate and—mindful of our professional and ethical commitment to act in the best interests of children—consider how we can best contribute to a more equitable future. 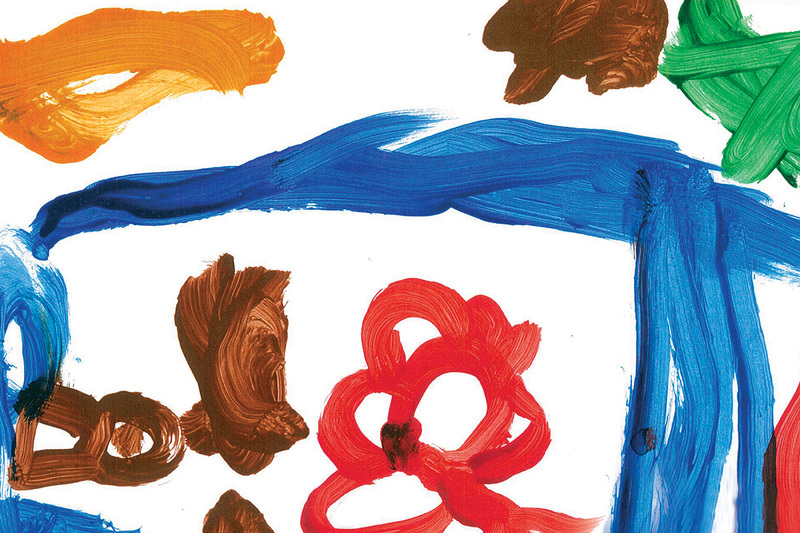 Early Childhood Australia’s 2019 article on this issue is available here, which argues for a change of heart as well as a change of date. What does engagement with reconciliation look like in practice? 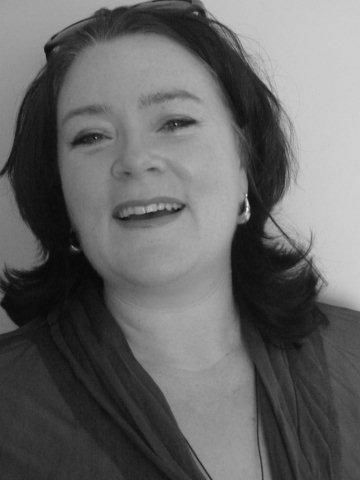 Catharine has extensive experience in the early childhood sector in Australia and overseas. 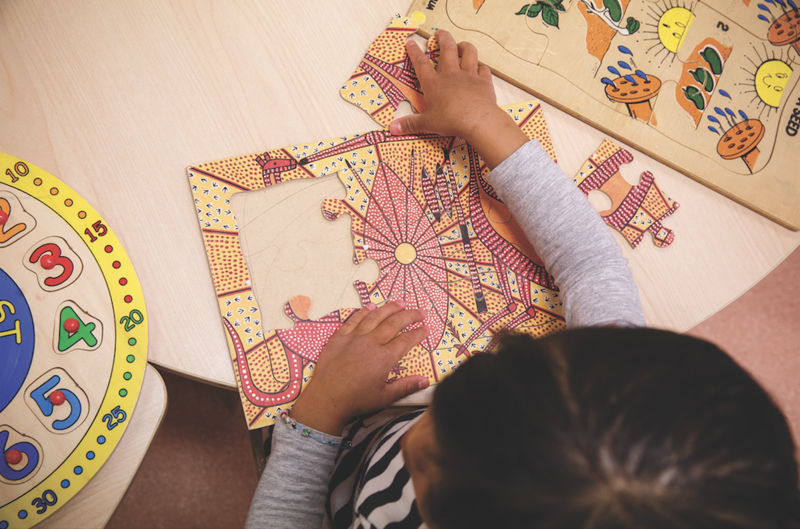 Beginning as a teacher in a sessional kindergarten program Catharine has gone on to manage a range of services for children and their families from long day settings to community hubs. Catharine has a Masters in Early Childhood Education specialising in early childhood practice, policy and governance, the delivery of integrated services and the exploration of innovative programs to engage vulnerable children and their families. Catharine draws on this study in her work with practitioners to consider how theory connects and informs practice. Catharine’s involvement in the early childhood field is an important part of her commitment to the sector. She is a long-time member of the Early Childhood Australia (ECA) currently serves as the Co-chair of the Reconciliation Advisory Group and is a regular contributor in ECA publications. Catharine has been a member of the ECA Code of Ethics working group for the last two reviews and is a co-author on the recently published Ethics in Action Implementation guide. Catharine is also a member of the Respectful Relationship Expert Advisory Group for the Victorian Department of Education and the EY-10 Curriculum and Assessment Committee for the VCAA. Catharine is a dynamic speaker and collaborative facilitator and is skilled at engaging professionals in reflective dialogue and creative conversations. Thank you Cathatine. Such an important discussion to have. I agree with you that there is little to lose and much to gain. I agree whole heartedly it is time to change. I want to find another way to celebrate our shared national identity. I think it’s vital that we discuss how to have a more equitable future for children and families. It is time to consider change. I agree. Respectful discussions are what is needed. Yes, we definitely should be supporting a change to the date. Then perhaps as a country we might work on some of the harder things (at least from our government’s perspective), like an Indigenous Voice to parliament, working to prevent Aboriginal and Islander children being removed from families etc. Thanks for your post, Catharine.